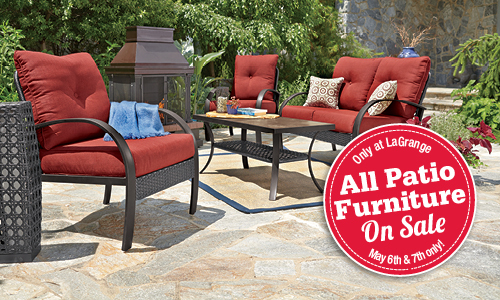 Get the lowest prices of the season on all outdoor furniture, patio sets and bistro sets. Hortons Ace Hardware offers a unique assortment of styles – from trendy to traditional, and a wide variety of material – from cast aluminum to wicker. 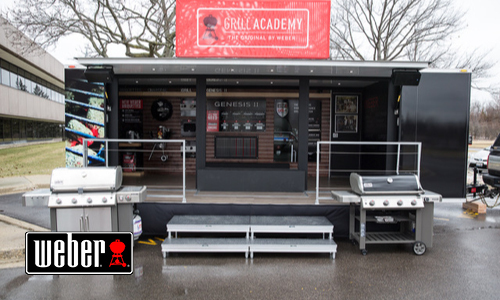 Weber grilling experts will be on hand Saturday at Weber’s new Grill Academy to help answer any of your questions on Weber’s new Genesis II and Genesis II LX models. 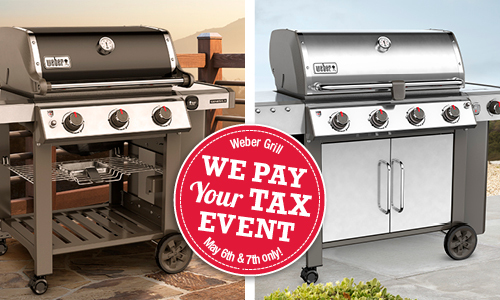 See Weber’s Genesis II & Genesis II LX demonstrations and sample delicious items hot off the grill both days at our La Grange location. We have a wide selection of annual & perennial flowers, vegetables & fruit plants, specialty pots, hanging baskets, and more! 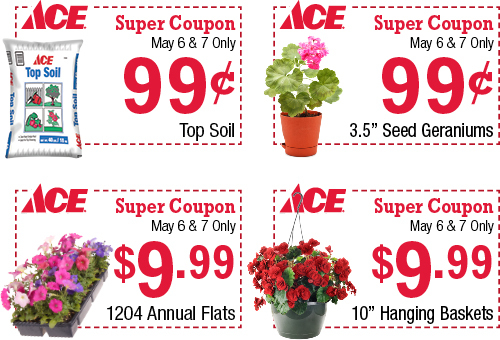 Save on plants with our special Truckload savings coupons May 6 & 7. *Valid on new purchases May 6 & 7, 2017 at La Grange store only. Not valid with other offers. 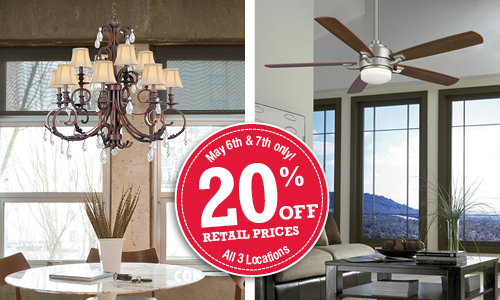 Mention you saw this web page to receive these special offers. See store for details.